Toyota Rush Price in India, Review, Mileage & Pictures: The compact SUV segment in India has flourished over the last couple of years and more and more automakers are prepping to introduce their own entrants in the lucrative segment. 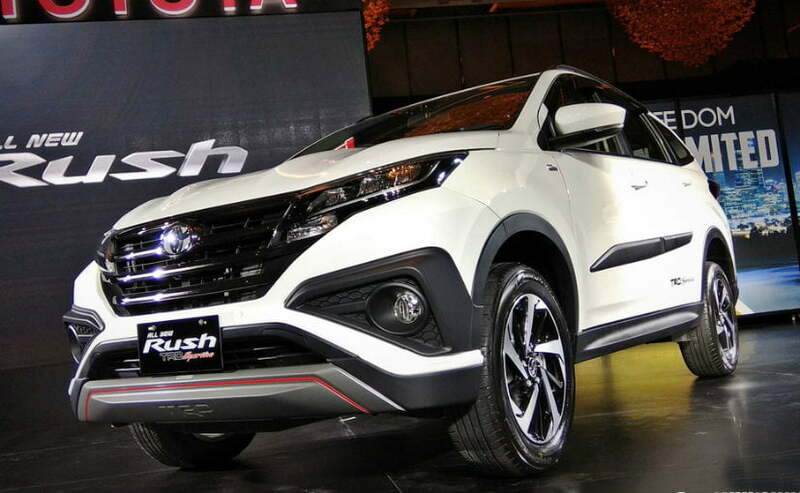 Similarly, the Japanese automaker is planning to roll out the Rush compact crossover in the country. 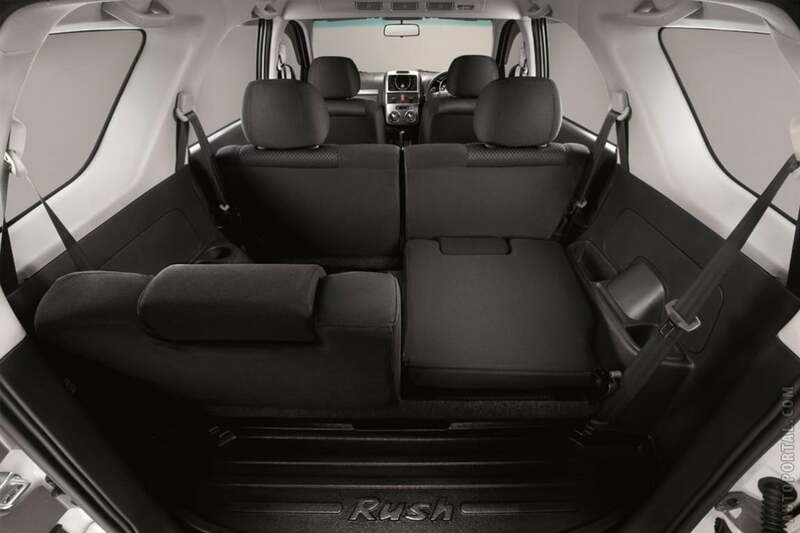 The Toyota Rush crossover is already available on sale in other international markets and goes by the name Daihatsu Rush in some of the Asian markets. 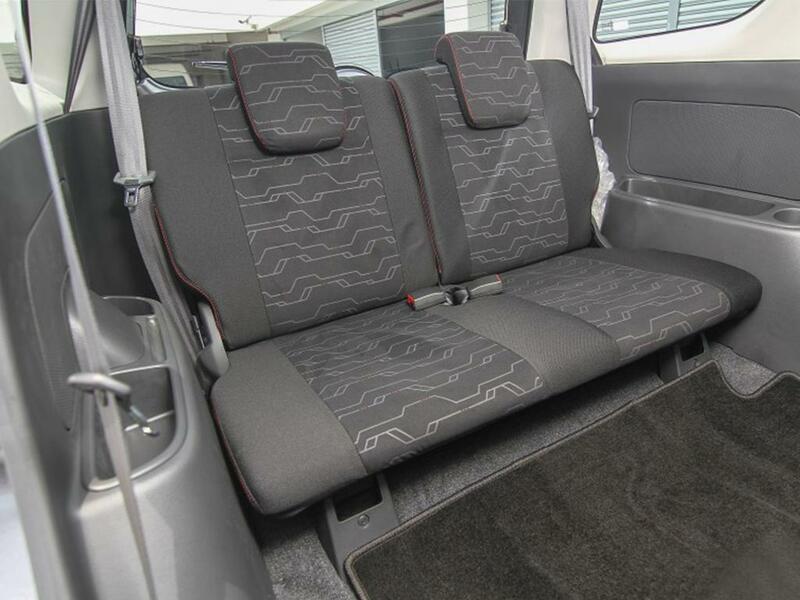 It is offered in both 5- and 7-seat configuration in both petrol and diesel engine options. Diesel engine might deliver around 19-20 km/l. It is expected to reach the 100 kmph mark in 12-13 seconds and the maximum speed should be around 175 kmph. 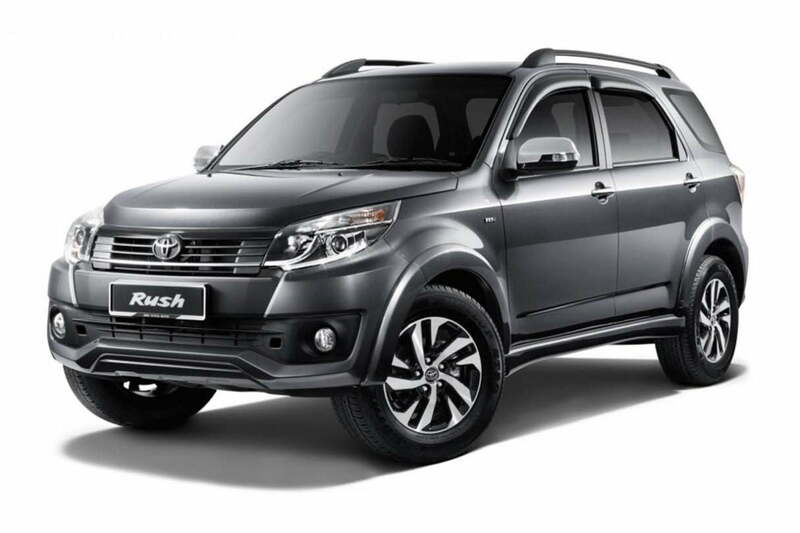 Toyota Rush Similar car like,…..
Nissan Terrano, Renault Duster SUV, Ford EcoSport, Mahindra XUV500 and the Tata Safari Storme. 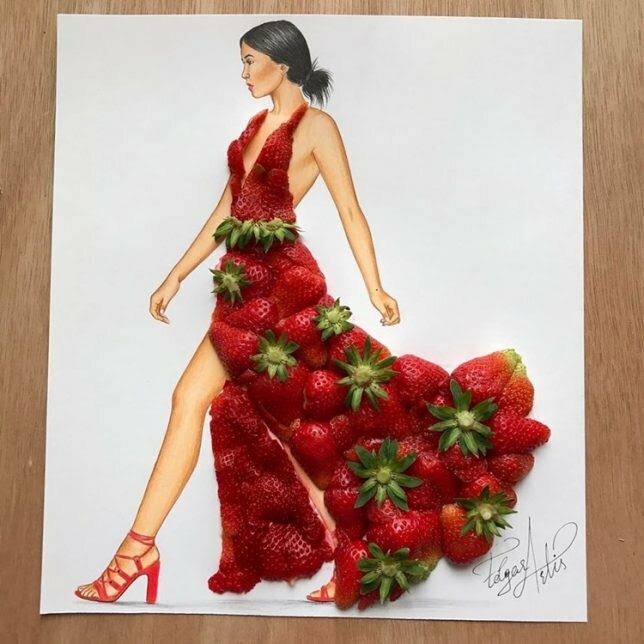 Organic 3D Illustrations: fashion illustration sketches add life in drawing art!